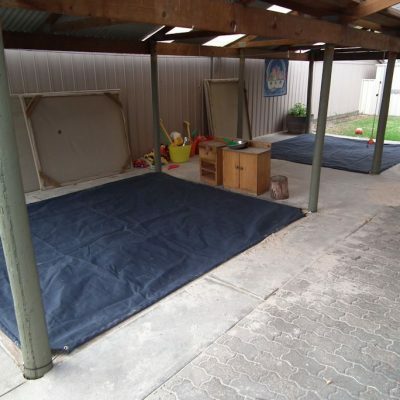 When it comes to playground equipment Adelaide Annexe has you covered we can supply custom canvas products for all of your playground equipment such as tarps, sandpit covers and more. Our experienced staff can assist you in providing a great quality product for all of your canvas playground equipment making sure that it is well shaded and protected as required. When it comes to quality custom made canvas products Adelaide Annexe and Canvas is the place to go to for all of your canvas needs. Contact Adelaide Annexe and Canvas now to discuss your canvas needs.